When your friends or family members find themselves in a swanky new apartment, it’s customary to show up to the housewarming with a celebratory addition to their new abode. 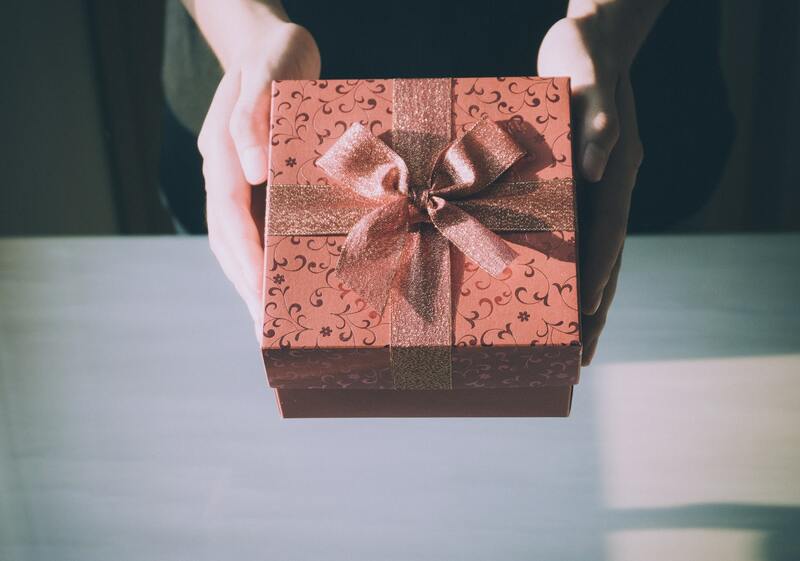 While many guests reach for a nice bottle of red or a bouquet of flowers, the gifts that truly stand out are the ones that are useful and lasting. So, the next time someone you know is handed a new set of keys, celebrate with these fun and thoughtful gifts. For the apartment dweller with a green thumb, opt for kitchen garden sets that will bloom their favorite herbs, fruits, veggies, and decorative plants. 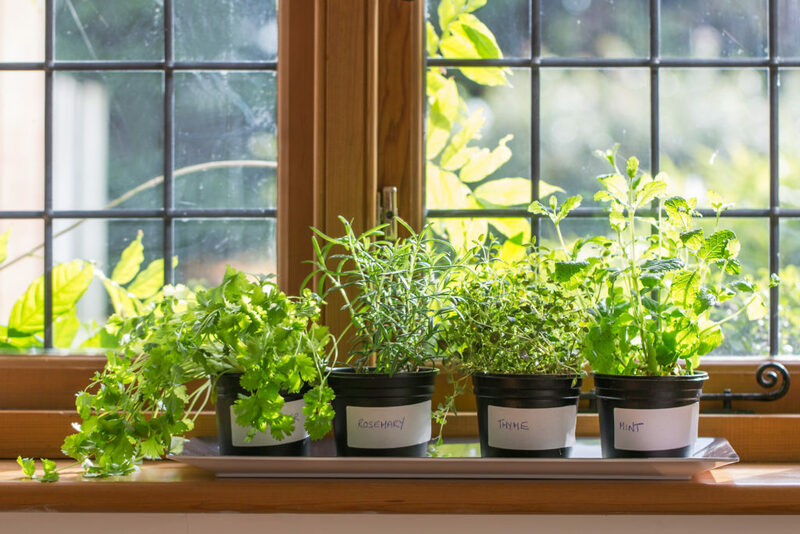 There are many types of flora that bode well in indoor environments, and they can be within arms reach when a dash of basil, mint, or rosemary is needed. Plus, an apartment adorned with plants breathes life into a home, adding lush greenery and fresh air. Mostly, your friends will love their home that much more now that they have a fun, fresh project to look forward to. Most kitchens are usually already stocked with wine glasses, beer pints, and highballs, which means that gifting these items could result in mismatched glassware and overflowing sections of cabinets. Therefore, opt for more unique glasses that they have yet to own, and make sure it aligns with their tastes. For example, if they frequent Taco Tuesdays, gift them traditional margarita glasses so they can bring the party home! 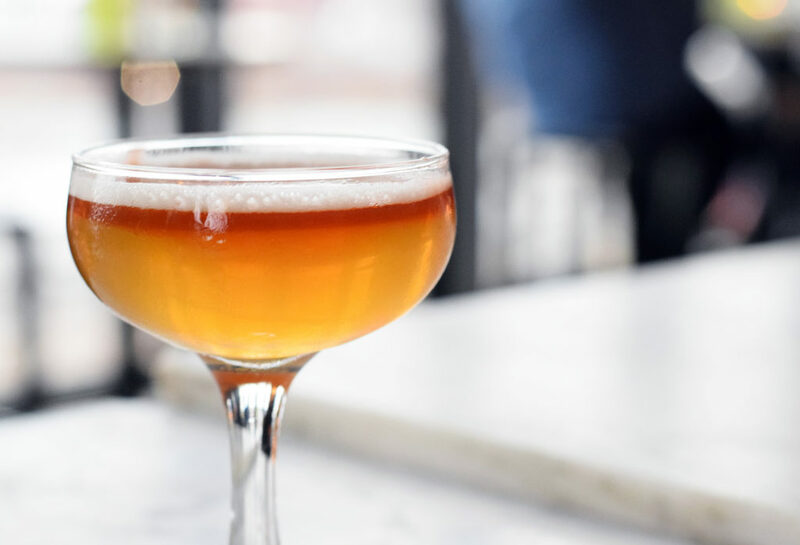 If they’re interested in the world of craft cocktails, impress them with coup glasses so they can imbibe in style. If they love hitting up local breweries, find a unique beer stein that they’ll always reach for when bringing home new pours. These glasses are great for entertaining, and your friends will think of you during their most festive moments. Nothing makes a house a home quite like adding a signature scent into the mix. Instead of aerosol sprays, scented plug-ins, and other chemical-ridden products, nudge your friends in a natural direction and gift them a diffuser, essential oils, candles, and more! Diffusers disperse fragrant essential oils throughout the air similar to how a humidifier disperses water. This all-natural method of aromatherapy offers stress relief and is the perfect addition to an at-home spa night. Speaking of spa night, candles are a timeless gift that will never go out of style. You can find fragrant, beautiful pieces at Anthropologie, or you can flex your DIY skills and make your own. 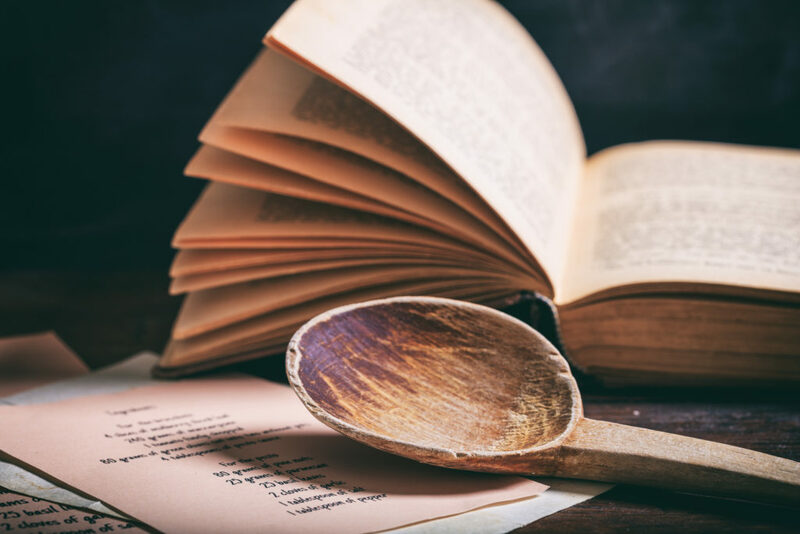 While Pinterest has dominated the recipe world, cookbooks are still a fun and nifty addition to any kitchen. When searching for the perfect recipe book for your friends or family members, be sure to find one that is reflective of their tastes, interests, and personality. For example, if they’ve recently traveled to Europe and can’t stop raving about the food, opt for a book that focuses on the cuisine of their favorite regions. For those with a sense of humor, entice their kooky taste buds with humorous recipe reads such as these. Interested in more apartment living tips? Contact us today to learn more, or give us a call to set up a tour of a community near you.